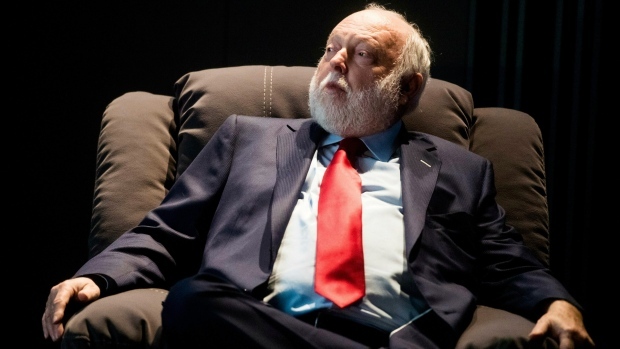 BUDAPEST, Hungary - Hungary's National Film Fund says that Hungarian-American film producer Andy Vajna has died. He was 74. Vajna, who produced several “Rambo” films starring Sylvester Stallone, as well as Madonna's “Evita,” among many others, died Sunday at his Budapest home after a long illness. Vajna was also owner of the TV2 Group, a Hungarian broadcaster which owns several television channels. The producer was born in Budapest on Aug. 1, 1944, and escaped Hungary's communist regime in 1956. Since 2011, Vajna had been a commissioner in Prime Minister Viktor Orban's government, in charge of developing Hungary's film industry.